Japanese conglomerate Hitachi is reportedly in talks with the Swiss engineering group ABB to acquire its power grid division for about USD 7 billion for an initial 50% stake in the company. Reportedly, the two companies, which were previously in talks announced that they will reveal the details in a news conference to be held on 17 December. As reported by Bloomberg, this has been the biggest-ever deal of the Japanese conglomerate as it is planning to shift from nuclear plants to the rapidly growing market for electricity networks. The ABB division, for the record, manufactures long distance electricity-transmission systems, transformers, and energy storage units and sale of this division will help the Swiss giant in focusing on robotics & automation, while also help Hitachi in strengthening its global presence in the power grid industry. According to a source familiar with the development, the power grid business has been valued between USD 10 billion and USD 12 billion. Moreover, other familiar sources have also speculated ABB to keep a controlling stake in the power grid division by entering into a joint venture with Hitachi. A Hitachi spokesperson declined to confirm the news, saying it was not apparently something the company had announced. 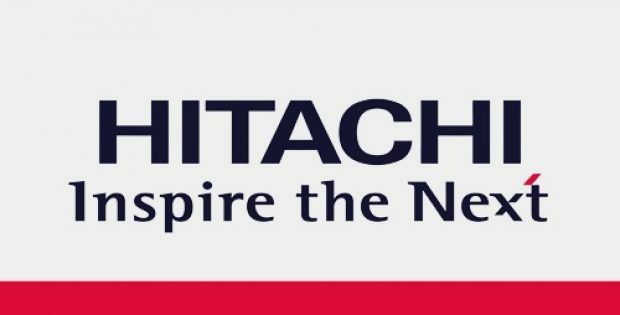 Reports claim that on materialization of the deal, Hitachi will pay around USD 5.3 billion to USD 7 billion (600 billion-800 billion yen) for obtaining an equal stake of 50 percent in the business. If industry experts are to be believed, the move to spin-off its power grid division marks a turn-about for Ulrich Spiesshofer, the Chief Executive Officer at ABB, who two years earlier decided to hold on to the business despite calls from some potential stakeholders to sell. For the record, ABB’s power grid division had sales of over USD 10.4 billion in 2017 and the business had an operating proceeds margin of 10% in the third quarter, which marked a down of 60 basis points from that of 2016.